Montibello – Spanish hair care philosophy bases on complementation of essential nourishing ingredients. Treat Naturtech product line is a 100% realisation of this assumption. It is a complex collection where you can find balms, hair masks and shampoo – Keratin Force. On the last one, more information are featured in the article below. It is an effective cosmetic with oriental-flowery scent. Montibello Keratin Force is a shampoo recommended for almost every hair type. It can be used as an universal conditioning product for normal hair. 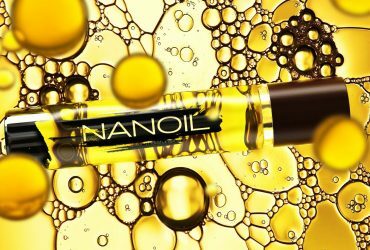 On top of that, it works on soft or slightly damaged strands. Keratin Force is simply a hair shampoo for hair lacking nourishing ingredients and strengthening. 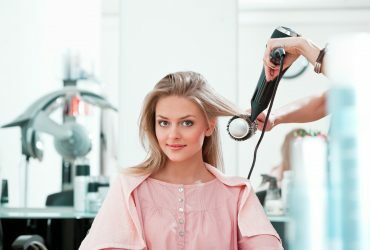 Concept of Treat Naturtech assumes properties based on hair diet. And so, shampoo is intended to fulfil an individual hair needs, like right level of nourishment and moisture. 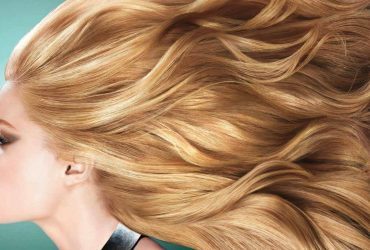 What are effects of use shampoo Montibello Keratin Force? 6. Provides softness, lightness and elasticity. Properties of Keratin Force shampoo from Montibello is based mainly on keratin protein, that in an intelligent way for strengthening and repair of hair. Structure of this vegetable ingredient is similar to structure of human hair, so it is being easier absorbed by it. Beside keratin, shampoo from Montibello consists of carbs from guar gum and microcapsules providing grip. 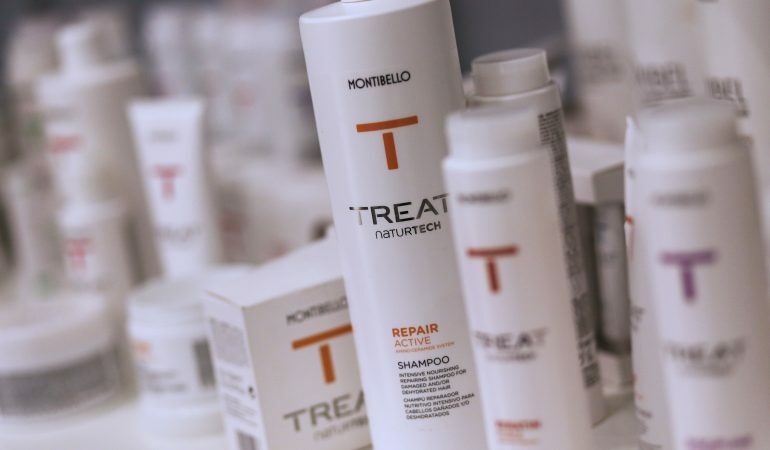 Each cosmetic from Montibello Treat Naturtech line contains large amount of carefully selected natural active substances essential for hair. What is more, Keratin Force shampoo consists also of Biommimetic Complex technology, which significantly strengthens resilience of hair fibres.